There’s no doubting the increasing popularity of river cruising. While the growth in numbers of UK passengers taking to the seas has slowed in the past couple of years, more and more are choosing to take a boat trip inland. They were up 12 per cent last year, according to figures being quoted at the CLIA-UK River Cruise Convention in Cologne at the weekend. Of the total of 130,000, the majority – 90,000 – cruise on European waters, while a further 40,000 head further afield, to the Yangtze, Mekong, Mississippi and elsewhere. It should come as no surprise then, that Cruise & Maritime Voyages, who regularly pack out cruises on board Marco Polo and Discovery, and who just sent Astor to Australia, should be joining in the fun. The company will next year charter a 164-passenger vessel to offer cruises on the Rhine and Danube. Vienna 1, a 135-metre vessel with four passenger decks and 82 cabins, has been operated by Viking River Cruises and Avalon, sailing as Tapestry. CMV managing director Chris Coates said: “Our onboard customer questionnaires indicate that over 80 per cent of our passengers would consider taking a river cruise. We also know that our current cruise programme, that includes many European ports situated on rivers, is already popular. The first departure, Magical Rhine, will be a seven-night cruise to Amsterdam from Nuremberg from May 19. On a Grand European Discovery cruise departing May 26 for 14 nights the ship will sail from Amsterdam down to Budapest, cruising the Rhine and Danube. On June 9 a reversed itinerary will operate between Budapest and Amsterdam. These 14 night itineraries are also available as seven night sectors to/from Nuremberg. 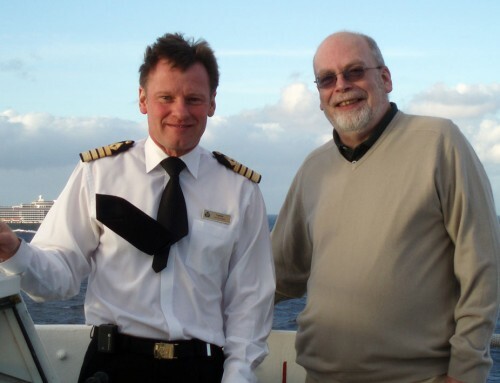 Optional pre and post cruise city stays are also available in Amsterdam, Prague (from Nuremberg) and Budapest. Prices for seven nights, including flights and transfers, full-board cuisine, selected drinks with lunch and dinner, entertainment and a range of half-day excursions are from £1,199pp. For 14 nights prices are from £1999pp. 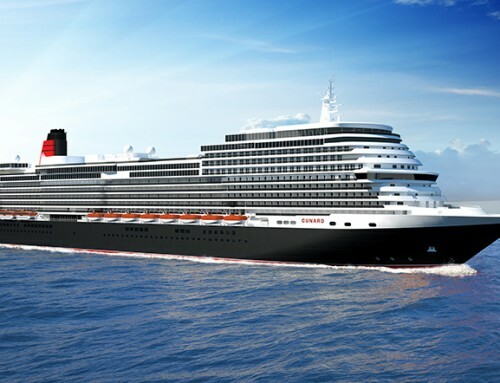 CMV will soon be issuing a river cruise brochure and providing full details at www.cruiseandmaritime.com. Now, who will be next to make the crossover from ocean to river cruising?